Recently the German luxurious car maker Audi had launched the Celebration Edition of its sedan Audi A4 in Indian car market, and now again it has launched the Celebration Edition of its another luxurious sedan Audi A6 in Indian car market. The Celebration Edition of A6 has been launched with starting price of Rs. 39.87 lakh (ex-showroom price in New Delhi). The Audi A6 Celebration Edition has been offered with 2.0 litre, direct injection turbo diesel engine churning the power of 177 PS and boosting the torque of 380Nm. 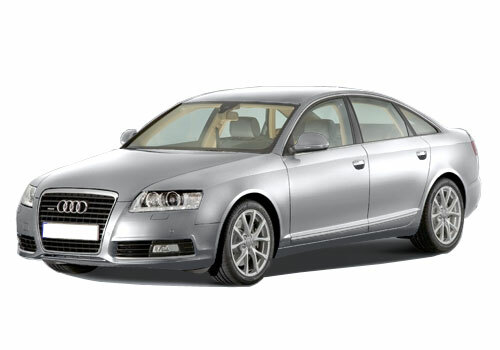 The worth mentioning feature about Audi A6 Celebration is that is has been priced Rs. 5 lakh less than the standard model of A6 existing in Indian car market. With this the car maker has also discount of Rs. 2.20 lakh on cash purchase or availing finance scheme on buying this Celebration Edition. However on the contrary company has phased out some of the important features offered in the existing model. The missing features in Celebration Edition are front parking sensors, sunroof, single CD player, electrical adjustment for front seat passengers. 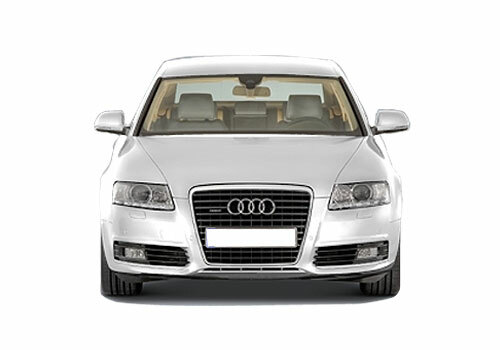 Although all these features play an important role in enhancing the comfort and luxuriousness of the vehicle, but for the first time buyers of Audi cars, the Celebration Edition can be considered as a beneficial deal which is equipped with some of the best luxurious and comfort features offered in segment. Click here to read more about the features offered in existing version of Audi A6.